Known as the bread basket of Canada, the Saskatchewan agricultural sector is a key revenue generator for many in the province. People living in rural Saskatchewan experience the same stresses and worries as everyone else. 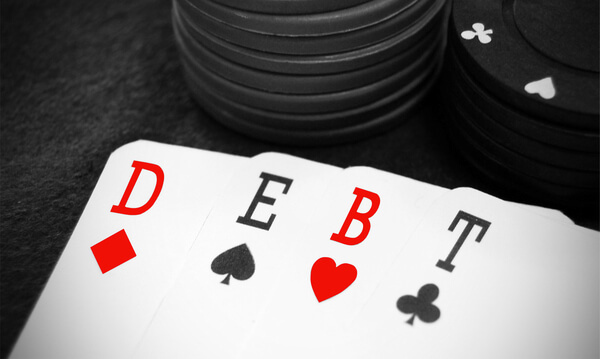 These may include financial worries, difficulties at work or at home, or excessive gambling. While farming can be profitable, it can also be stressful. As we head into the heart of the seeding season it’s important to remember to take care of your animals and crops, but also to take steps to ensure that you and your family are healthy and safe. Unfortunately, due to the long work days, some farmers don’t take the same care in monitoring and managing their own mental and physical stress and fatigue. Stress from farming can increase when commodity prices are low and cause a family financial issue. 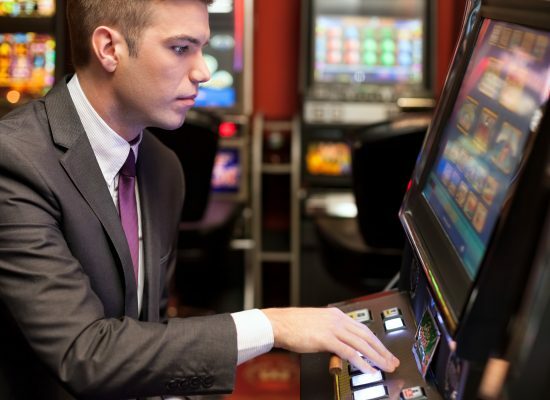 Some may turn to gambling as a quick solution to solve these money problems. When you add the ongoing stresses from life in general, it’s important to take a step back and review your overall situation. If you’re concerned about yourself, a family member, a friend or a neighbor, there are resources and educators that can help you identify and manage stress before it gets out of hand. 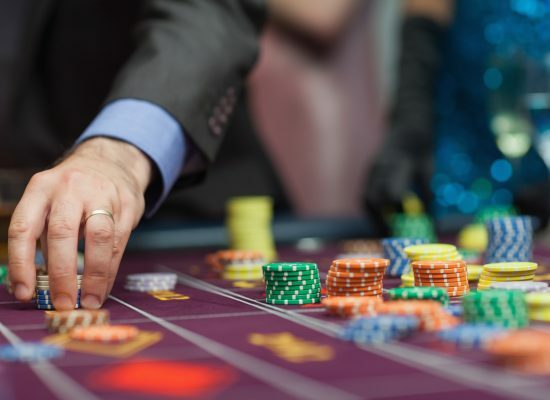 Whether its stress related money issues that have changed your gambling habits from a recreational event to a problem, our counsellors will help you assess and identify alternatives to address your immediate problems. Remember, you are not alone. Call one of our confidential crisis counsellors today at 1.800.306.6789. 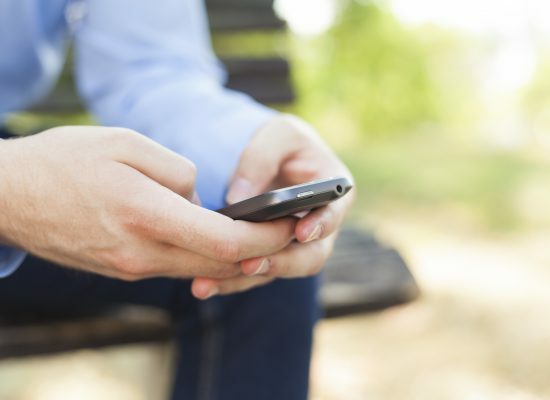 Our website, spgh.ca also offers helpful information and self-help tools through on-line chats, texting, email.